Another reason - besides the price and lack of stock - for potential buyers to hold back. Would-be owners of Sony's new console now have fewer reasons to pick up the PlayStation 3 right away. After EA pulled one of its basketball games, Bethesda has revealed that Elder Scrolls IV: Oblivion won't make it to the system this year after all. 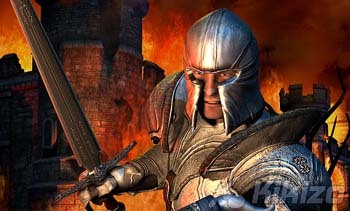 "Oblivion PS3 is now a Q1 2007 title," reads a curt statement from Bethesda's Peter Hines, reported by GameSpot. This could put the release date as late as the end of March. Prospective investors in Sony's vision were looking forward to the Knights of the Nine content the developer has added to the massively singleplayer title. 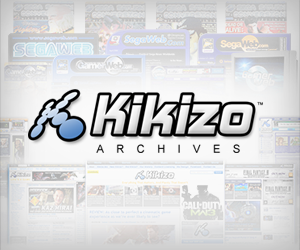 In a cruel twist (depending where you're sitting), where once PC and Xbox 360 owners thought they were being snubbed with this new content, they'll now be the first ones to taste it, as the new stuff is headed to both platforms later this year. 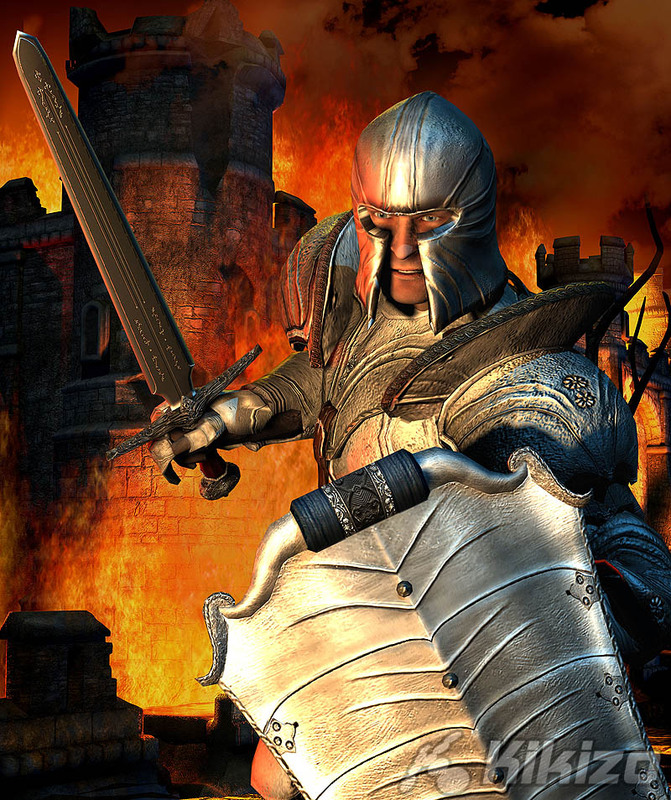 This isn't the first time Elder Scrolls IV: Oblivion has missed a launch. We were in a very similar situation last year, when the game was pulled from the Xbox 360 line-up. Both Microsoft's and Sony's launches have been plagued by stock issues, leading to suspicion that the developer is waiting for a bigger installed base before sending in its big gun. The PlayStation 3 is due in Japan this weekend and on 17 November in the US. Europe will be sitting by, watching, until the console arrives here sometime next year.